Actor George Clooney is calling for a boycott of hotels in Brunei, as well as hotels owned by companies based in the country, over new laws making homosexuality and adultery crimes punishable by death. “On this particular April 3rd, the nation of Brunei will begin stoning and whipping to death any of its citizens that are proved to be gay. Let that sink in. 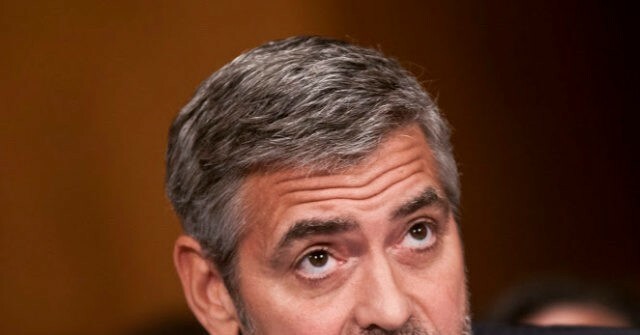 In the onslaught of news where we see the world backsliding into authoritarianism this stands alone,” Clooney said in a public statement, according to the Hill. Brunei, situated on the island of Borneo off the coast of Vietnam, recently announced a turn toward a stricter observance of Sharia law, which includes stoning and amputations for violations. Homosexuality was already punishable by ten years in prison, but now that penalty has been increased in some cases. Brunei is set to become the first Asian country to punish homosexuality with the death penalty, mirroring the same harsh penalties seen in many Arab countries.